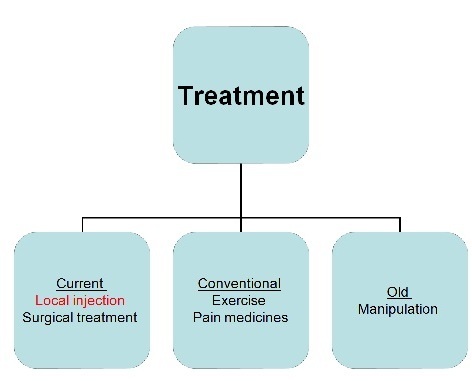 A new approach for the management of frozen shoulder associated with reflex sympothetic dystrophy is presented. 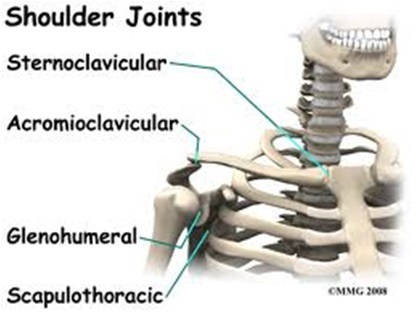 A suprascapular nerve block was performed by needle insertion behind the lateral end of the clavicle at its junction with the insertion of the trapezius muscle; the needle was directed downwards and backwards. 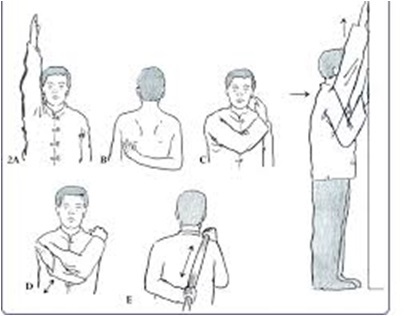 The suprascapular nerve was identified response to nerve stimulation. Three ml of 0.25% bupivacaine with 1:200 000 adrenaline was injected. 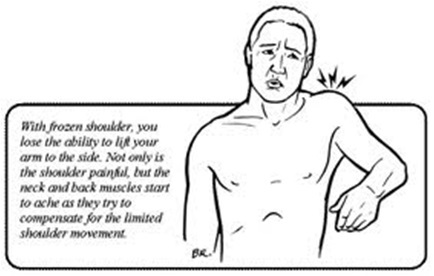 Painful restriction of shoulder movement of soft tissue origin. 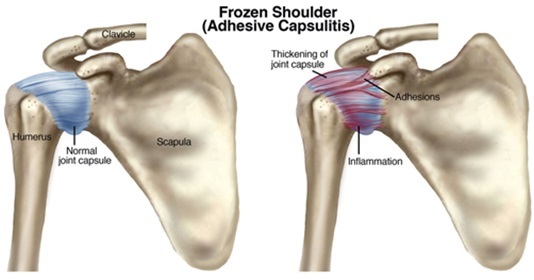 These include frozen shoulder , periarthritis or pericapsulitis of the shoulder , adhesive capsulitis and adherent or obliterative bursitis. 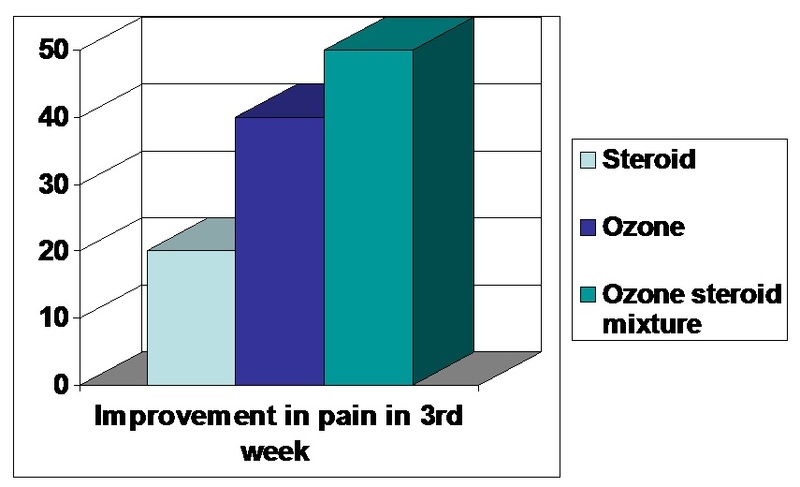 What happens in frozen shoulder? 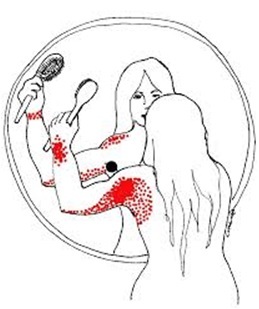 A diffuse inflammatory synovitis leads to a loss of the normal axillary pouch and joint volume which leads to a significant loss of motion. Capsular contracture is a result from adhesion of capsular surfaces or fibroblastic proliferation. 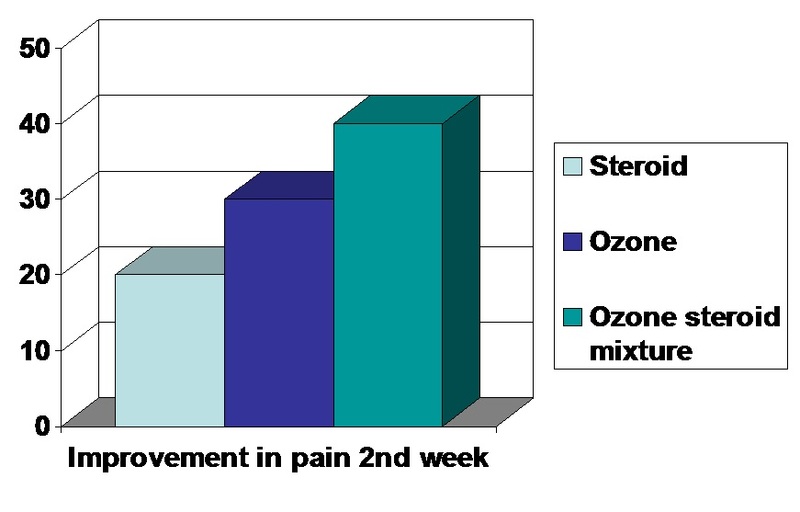 OZONE ACTS ON FIBROSIS AND THICKENED SYNOVIUM. 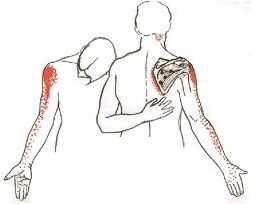 Once the initial pain of frozen shoulder lessens, certain exercises, as shown by the physiotherapist, should be done to improve shoulder mobility. 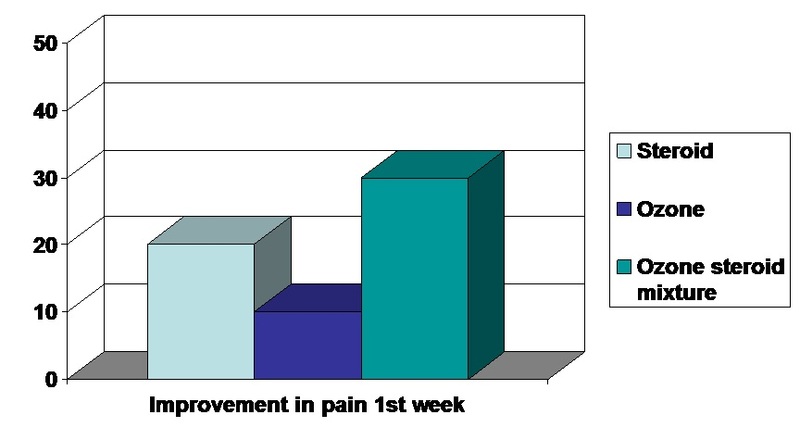 For long term pain relief, Radiofrequency Neurotomy of Suprascapular nerve is also possible.